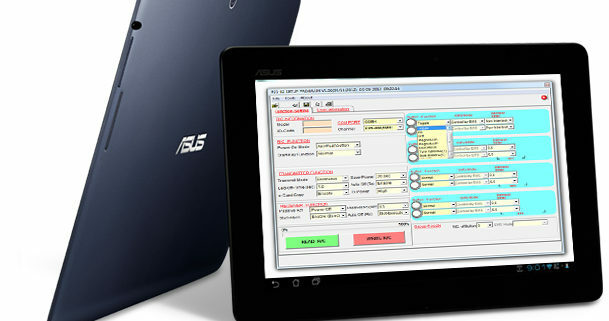 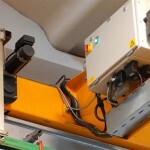 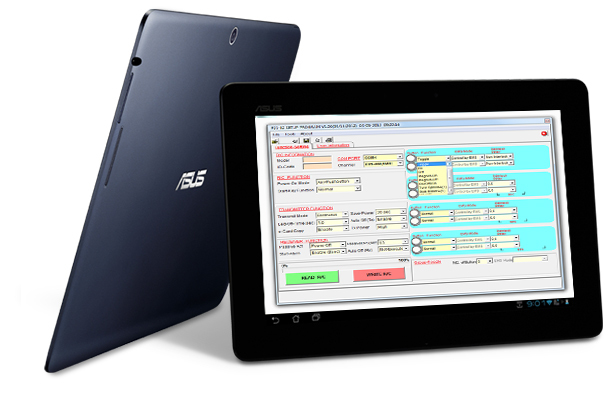 In order to leave Telecrane Italia partners independent for the after-sales service management and for the customization of the radio controls, we propose the purchase, at special conditions, of a dedicated ASUS tablet complete with all the Telecrane Italia software updated to the latest version. 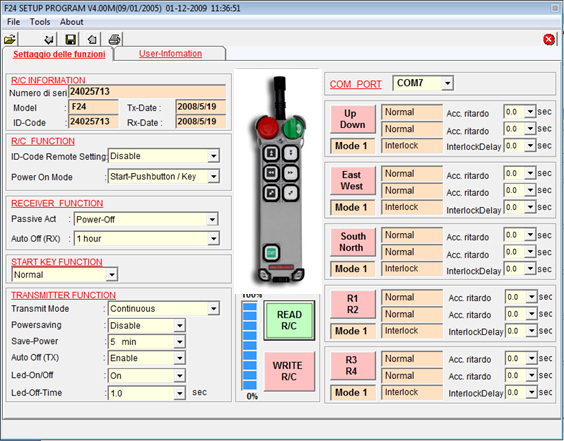 Archiving of customer data and parameters of each remote control for subsequent changes and new transmitter configuration. 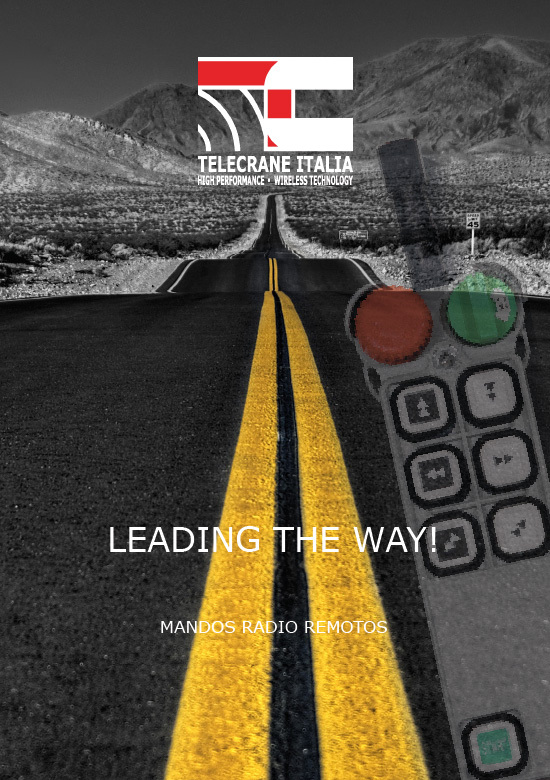 For the best use of the software it is recommended to attend the dedicated training offered by Telecrane Italia to authorized Partners.